Guarantee becomes effective when your complete payment has been credited to ANDY OnCall® account. There are no other guarantees expressed or implied and there is no liability for consequential damages of any nature or kind. Incomplete payment or separate payment to craftsmen, for any reason, voids the warranty and may result in a lien on your property. Any representations made by craftsman, other than those set forth on contract, are hereby disclaimed by ANDY OnCall® Any agreements made beyond this contract to circumvent ANDY OnCall® will subject the parties to legal prosecution. Warranty repairs do not extend original warranty period. ANDY OnCall® has the right to refund a portion of cost in lieu of completion of work or warranty service. Warranty work is to be performed by the original craftsman, if available. If customer or the customer’s contractor modifies work performed by ANDY OnCall® in any way, warranty is void. ANDY OnCall® excludes certain repairs from its warranty. Items excluded but not limited to: roof repairs/leaks, gutter guards, leaky faucets/toilets (unless unit is replaced), blocked plumbing, caulking, grouting and electrical troubleshooting. Any selection relative to color, type, texture and style are sole responsibility of customer. Unless otherwise specified, estimate is for one coat of paint only. No guarantee on matching color of existing paint or texture. Estimate is valid for 30 days from date of issuance. Estimate is for completing the job(s) described as written on contract. It is based on the craftsman’s evaluation and does not include materials and/or additional labor which may be required should any unforeseen problems arise after the work has started. All changes to original contract, whether due to additional work or due to concealed damages, must be made in writing, dated and signed by customer. Estimate is based on the craftsman listed doing the work. Another estimate will be required if this craftsman is unavailable for any reason. 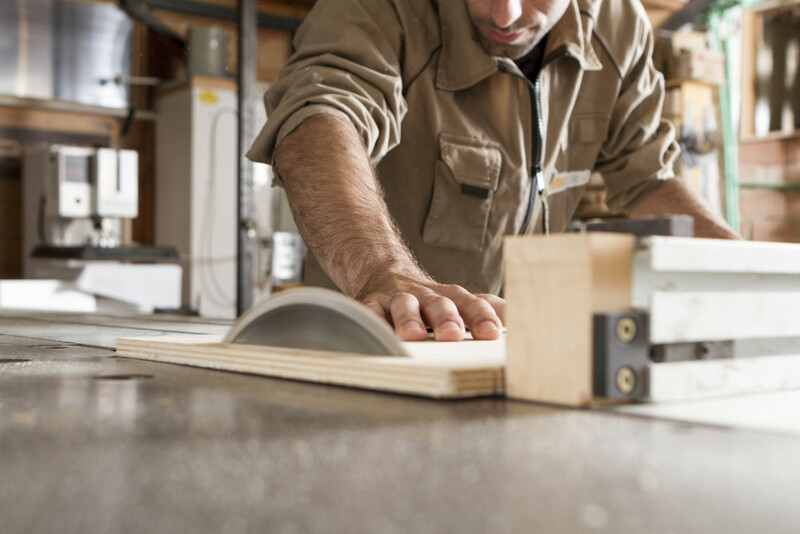 If the craftsman’s association with ANDY OnCall® terminates or he becomes unavailable before work has started or customer requests a different craftsman, either the customer or ANDY OnCall® may cancel the contract, and payment would be due based on work completed. If the customer wishes to have the work accomplished or completed, ANDY OnCall® will provide an equally qualified craftsman, who will develop a new estimate. Customer may supply all materials or may ask ANDY OnCall® to purchase and transport materials. Customer agrees to reimburse ANDY OnCall® for any materials purchased or supplied for use on this work. Cost of materials is in addition to labor cost indicated on contract. ANDY OnCall® provides no warranty on materials and no reimbursement for materials will be made under any circumstances. Customer’s initials by job(s) authorize craftsman to begin work. Payment in full is due at completion of work authorized under this contract. Interim payments, payable only to ANDY OnCall® and equaling a percentage of work completed, must be arranged in advance through the ANDY OnCall® office. The customer agrees to pay all collection fees/legal fees/court costs resulting from any dispute between the parties regarding this contract. Signature on contract indicates customer has inspected and accepted quality and completion of all work performed under contract. Surcharge of $25 will be assessed on all returned checks. Permits and utility flagging are sole responsibility of customer. All claims must be accompanied by contract. If any disputes other than nonpayment by customer arise and are not resolved, it is agreed to use binding arbitration to resolve any disputes between parties.